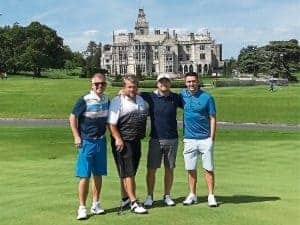 Robbie Keane has high praise for the Golf Course at Adare Manor. The course has hosted its fair share of celebrities since reopening in April. NFL superstar JJ Watt has played the new course, which was completely redesigned by Tom Fazio. Skateboarder.